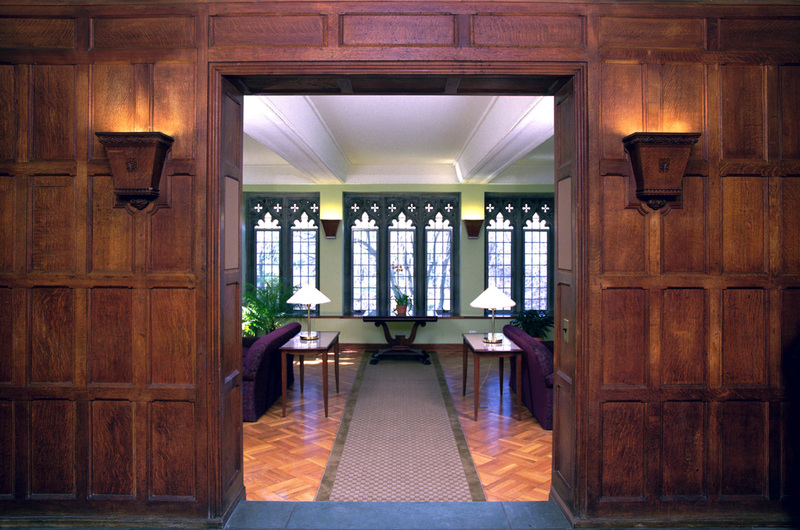 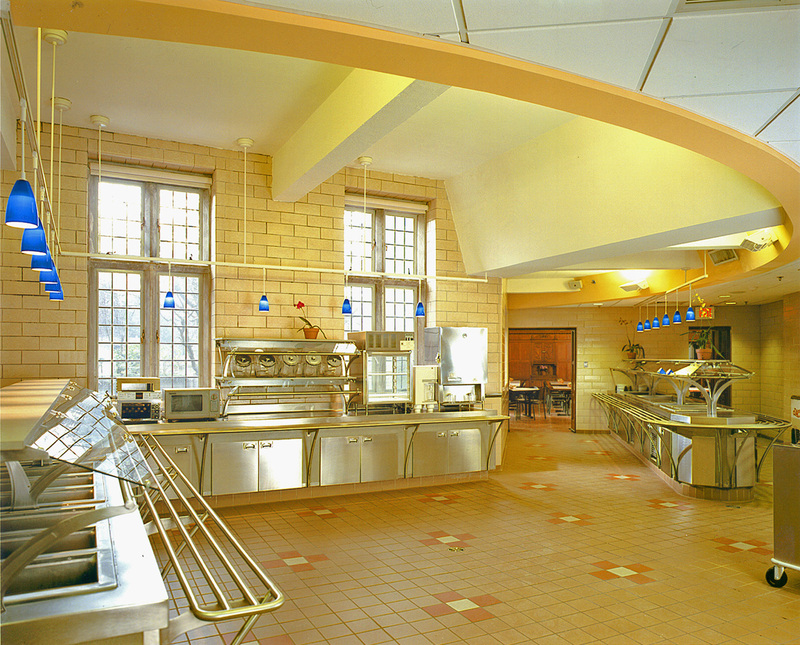 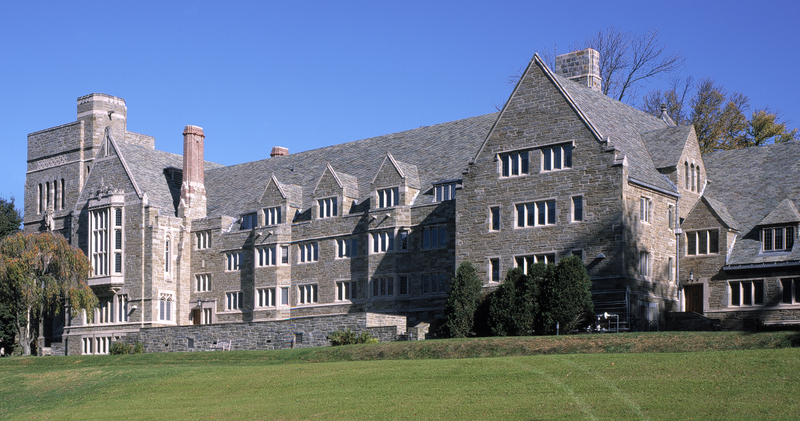 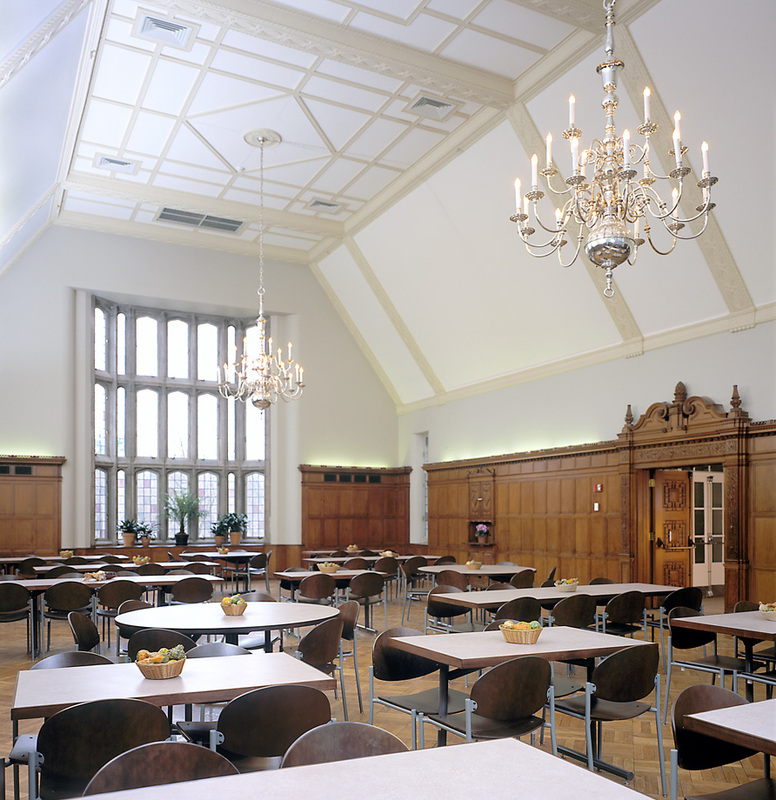 Complete renovation of this historically significant, 67,000 square foot structure included its 175-bed dormitory, social spaces, dining hall, kitchen and servery. 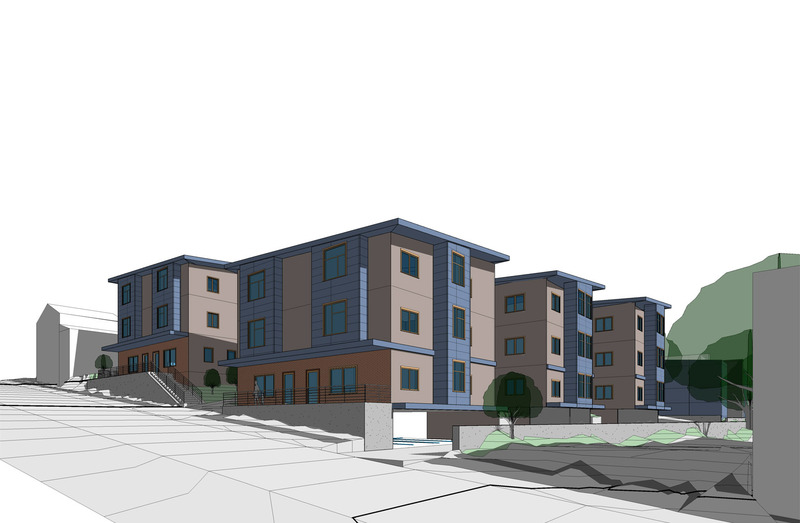 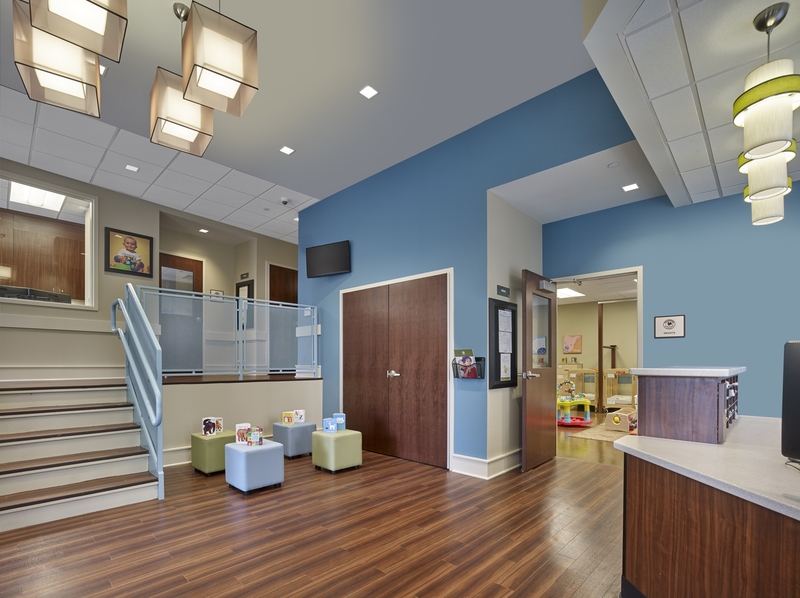 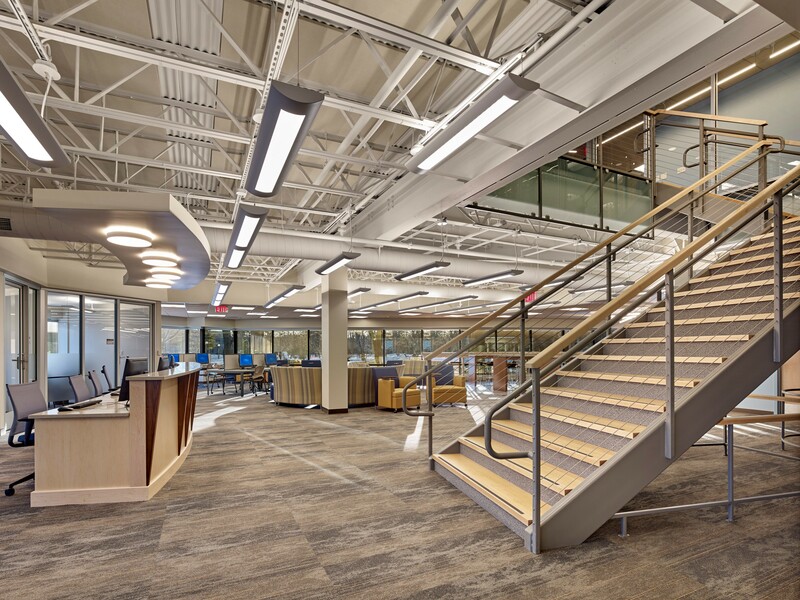 It involved substantial restoration, all new building systems, life-safety and accessibility upgrades, and extensive site modifications and landscaping. 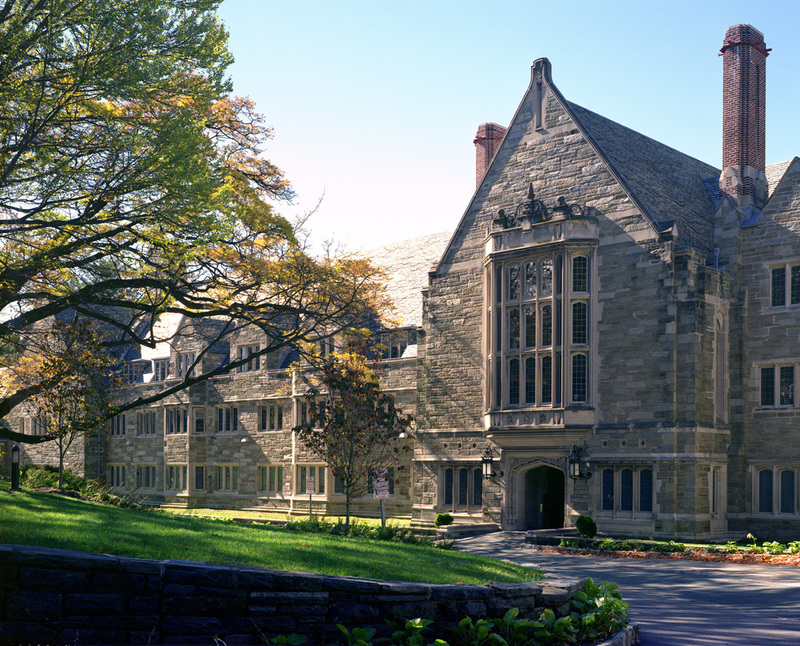 Exterior restoration of the Collegiate Gothic complex was a project priority entailing stone repair and re-pointing, chimney reconstruction, slate and metal roof replacement, ornamental gutters and rain leaders, window restoration, light fixture refurbishment or reproduction, and millwork restoration.